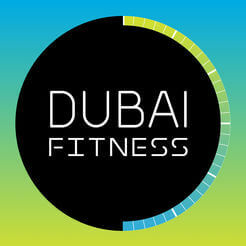 Get ready for the ultimate fitness summit in Dubai. Bringing together over 1,000 personal trainers, fitness instructors, nutrition experts, and more, the MEFIT Summit is a three-day event dedicated to promoting health and wellness in the region. Discover new research, tools, and findings directly from leading industry pundits. With over 80 sessions, 20 presenters, a series of conferences on teen health and training, the MEFIT Summit aims to improve the future of fitness in the UAE. Industry leader in health and fitness, MEFITPRO is hosting the summit at the Fairmont Palm. It will offer a unique chance to network with industry professionals, studio owners, and fitness specialists in the region. Participants can also enter CEC courses before and after the event. Buy Early Bird and All Access Passes now to book your spot at the conference and inspire healthier lifestyles in the UAE.